I am very honored to be representing the women I have met in Afghanistan and speaking of my experiences. 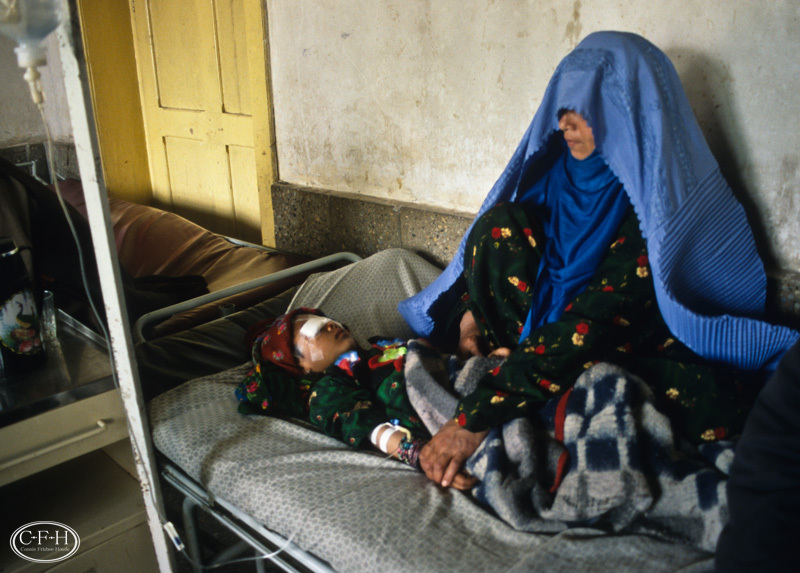 Qandygul after double cataract surgery at five or six years old. In light of the recent Russian/Ukrainian conflict in Crimea, the Fellows are hosting a panel discussion on the role of women in influencing international and domestic societal change during periods of political transformation. Although developed in response to the situation in Crimea, this panel discussion will also feature speakers on this topic as it relates to Africa, the United States, and the countries involved in the Arab Spring Uprisings. Director of International Academic Initiatives at the Center for Civic Engagement. Senior Fellow at the Institute for International Liberal Education.